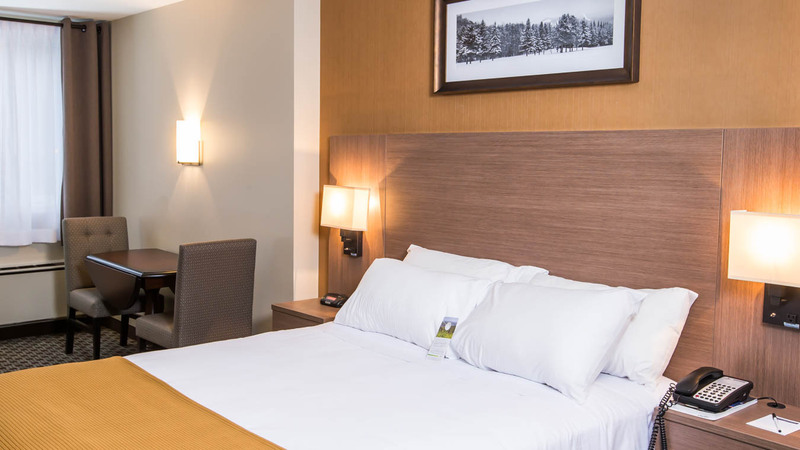 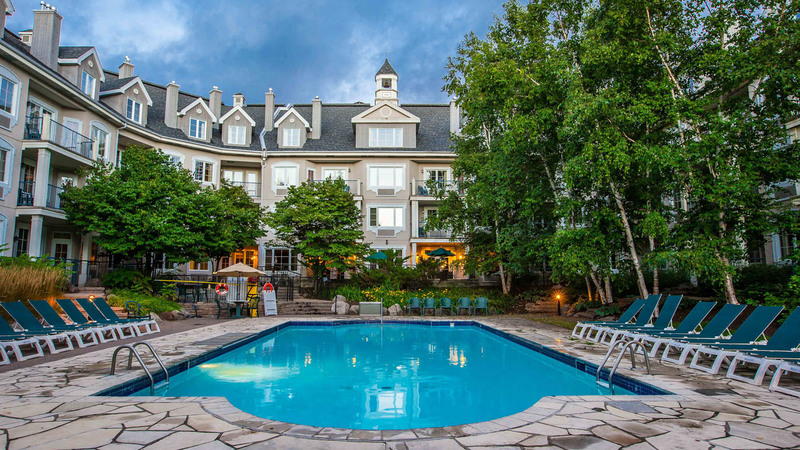 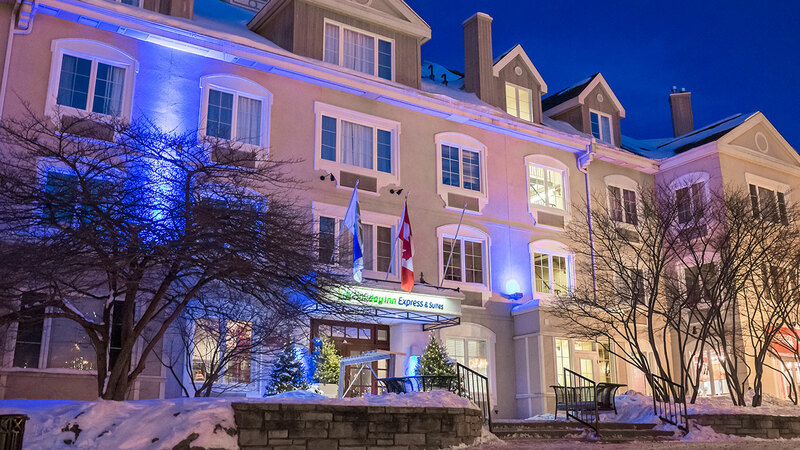 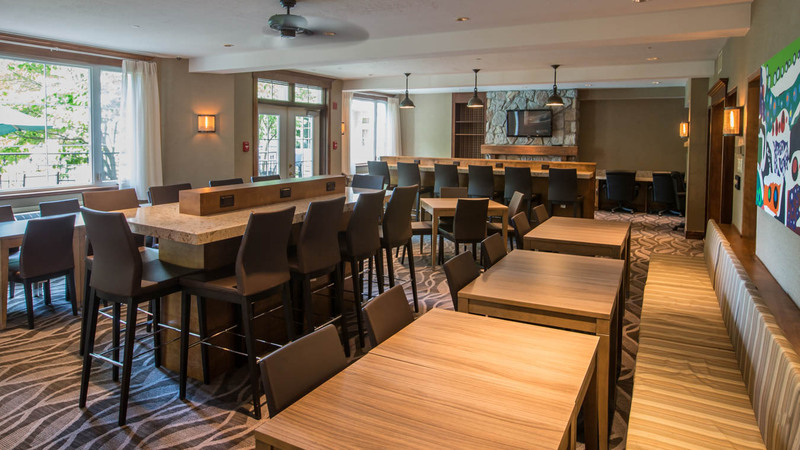 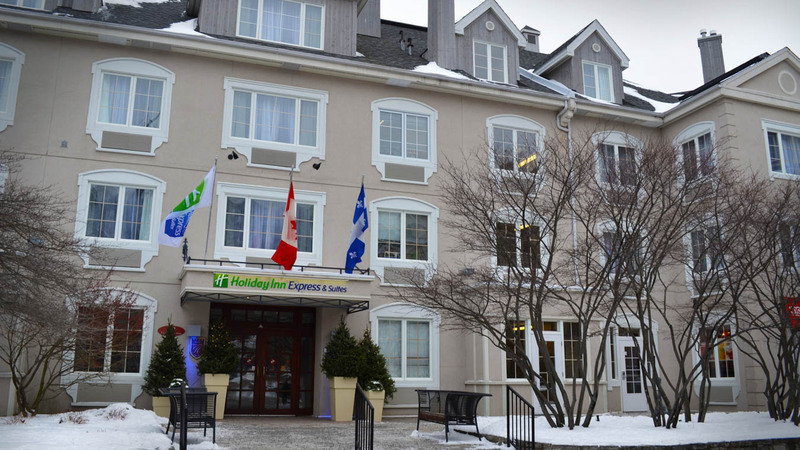 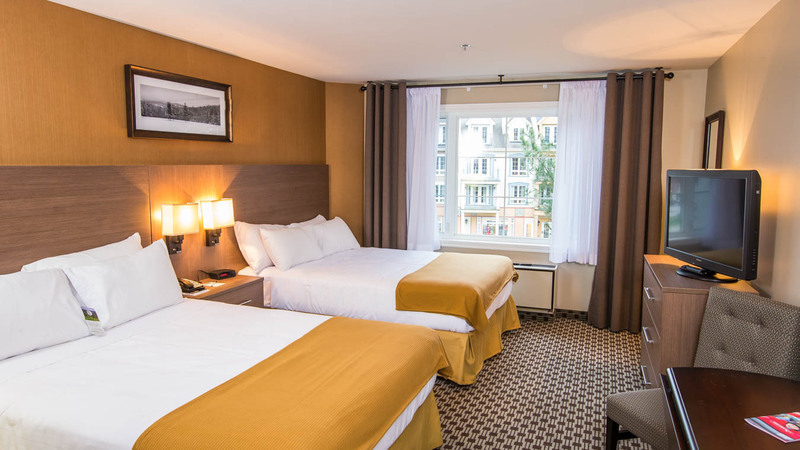 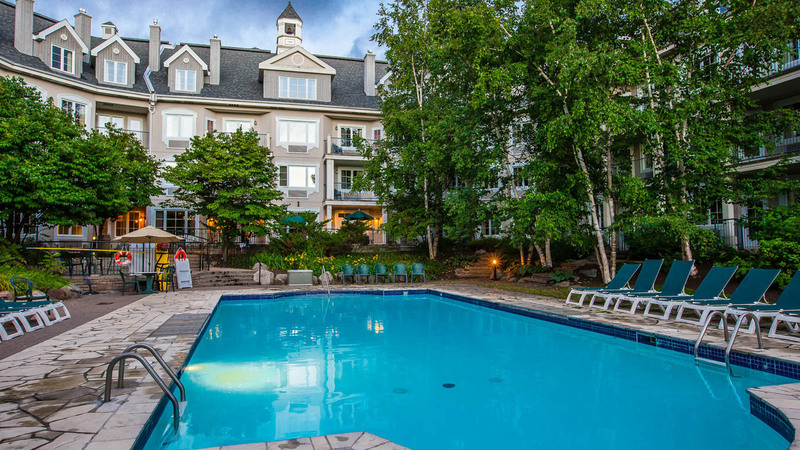 Treat yourself to all the delightful charms of the new Holiday Inn, right in the heart of Tremblant’s pedestrian village. 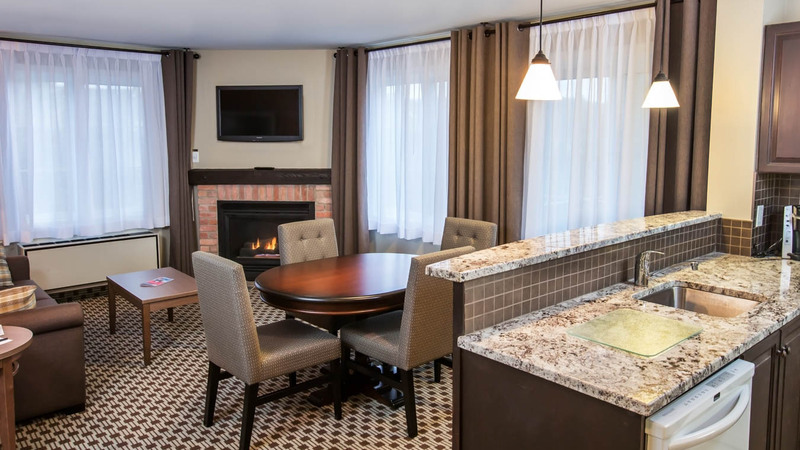 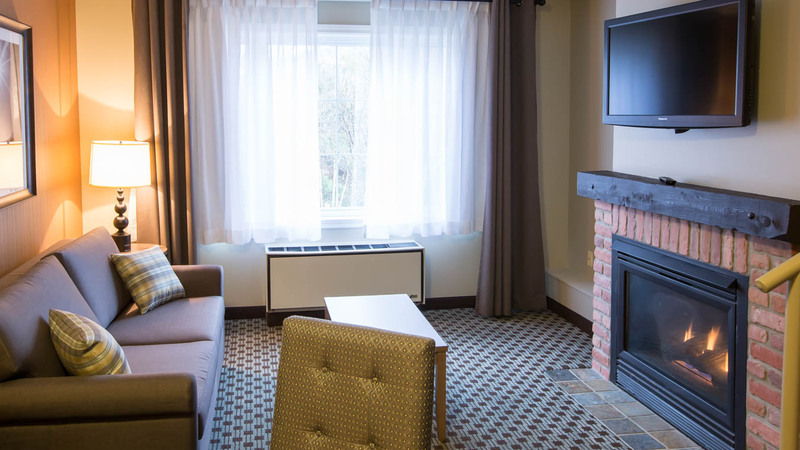 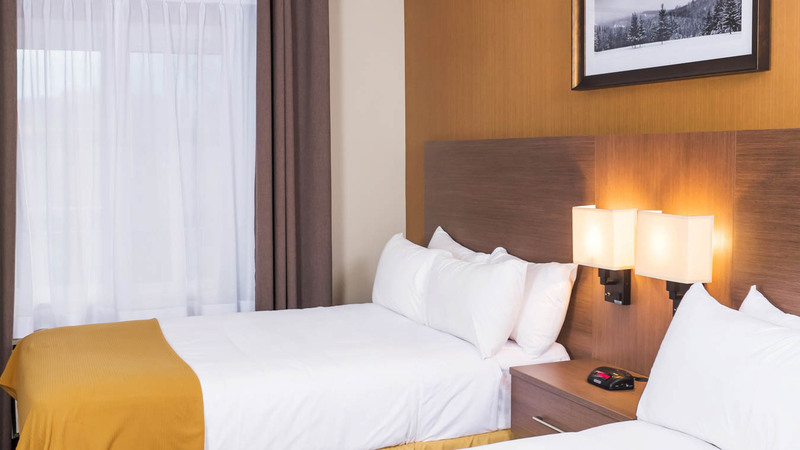 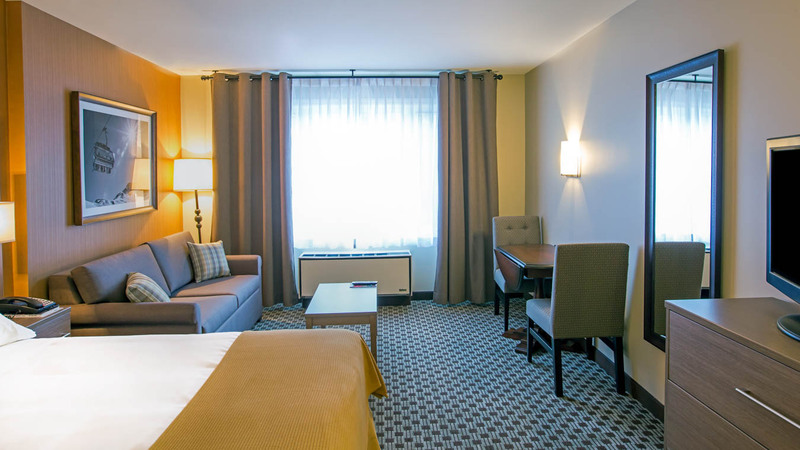 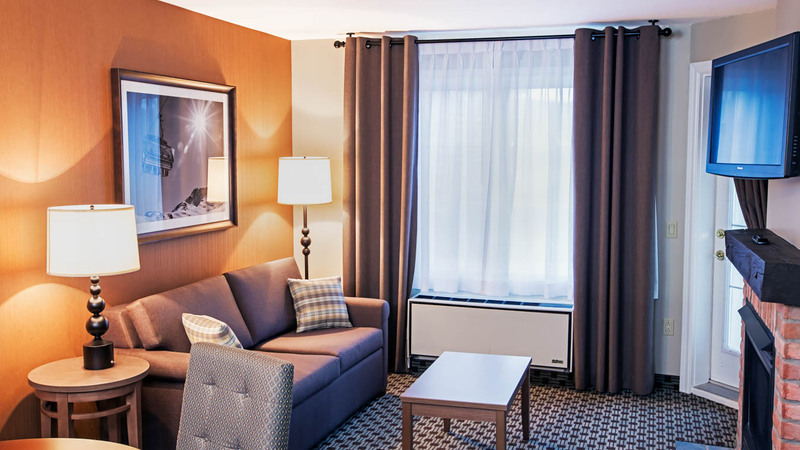 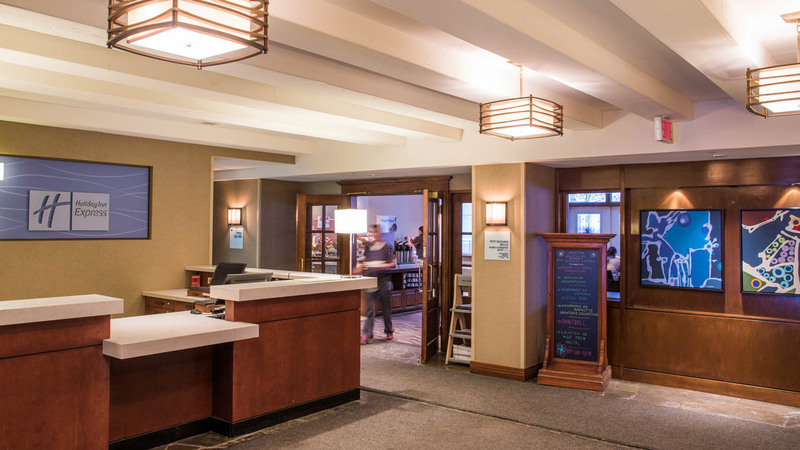 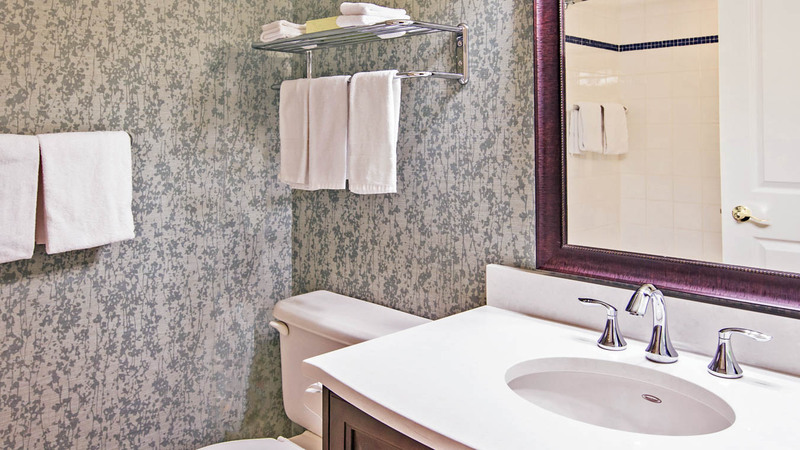 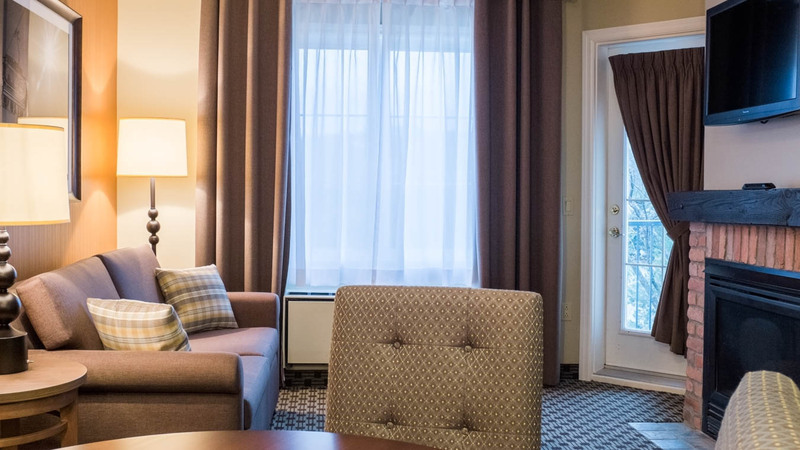 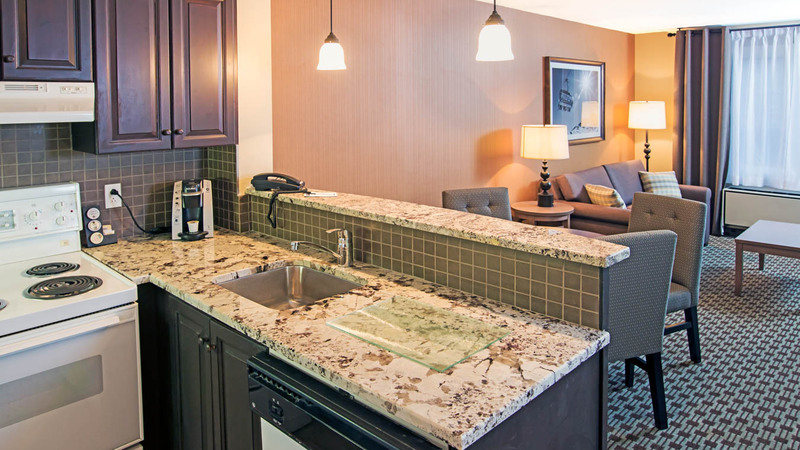 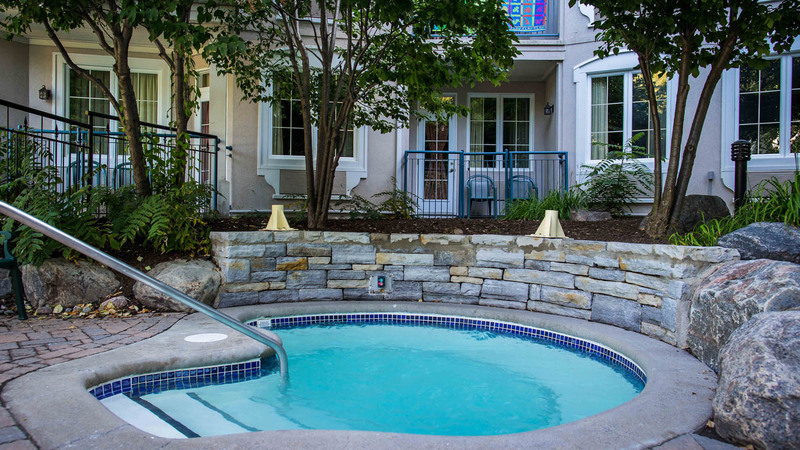 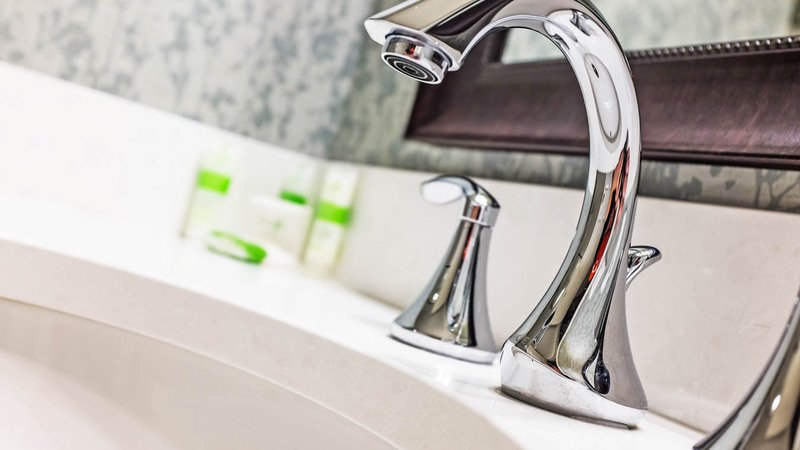 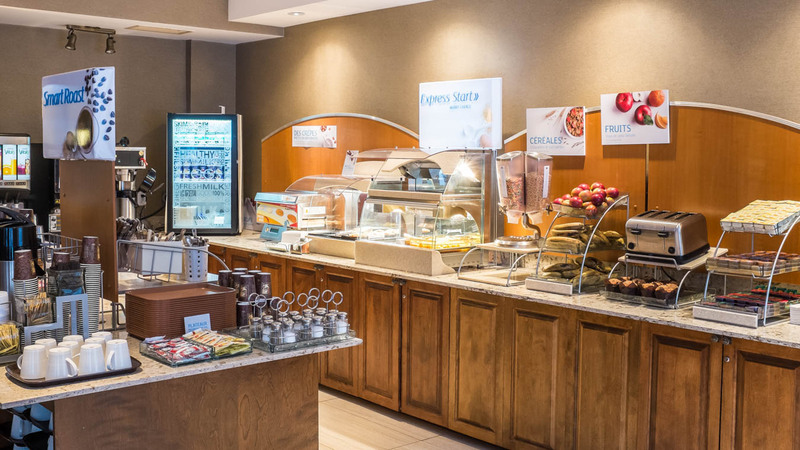 Friendly and welcoming, this entirely renovated hotel offers something for guests of all ages. 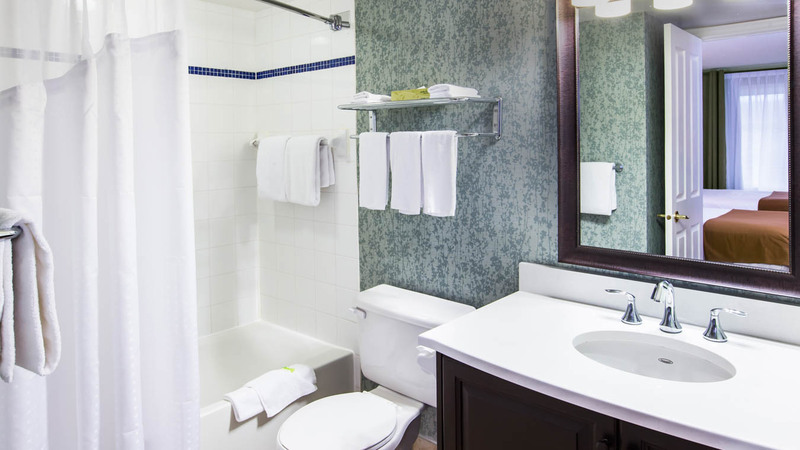 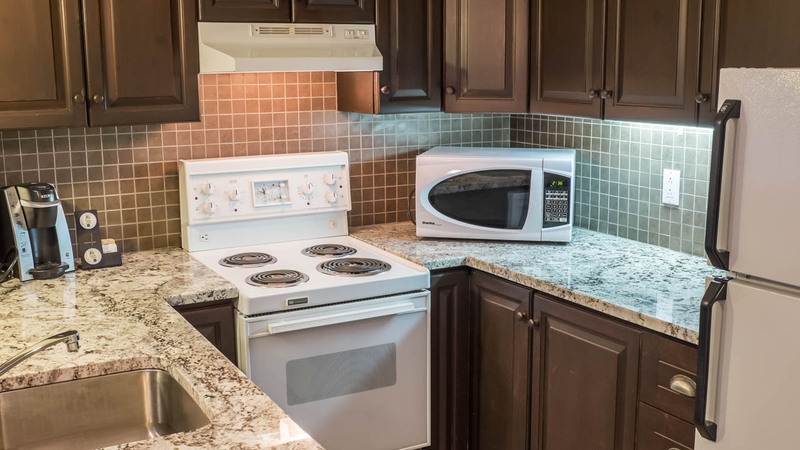 You will be impressed by your updated room, delighted by the complimentary breakfast bar and pleased with all the conveniences.